Athena English Center is looking for full-time teachers who are passionate about teaching to join our team. We offer a wide variety of classes for kids from ages 7 - 15 in our public schools program in Cam Pha. Teachers in these positions will work 25 hours a week or less (an average of 100 hours a month/less). The position will have a minimum, 9 month contract. We will offer a competitive negotiable salary based on qualifications and experience. Also benefits in addition to strong academic support and professional development. Athena English Center will provide support with regards to work permit, residence permit and International medical insurance. Have a university degree (bachelor's or higher). Have a qualification in English Teaching (CELTA, TESOL or TEFL). Have a Clean criminal background check (in the last 6 months). All Documents must be legalized. 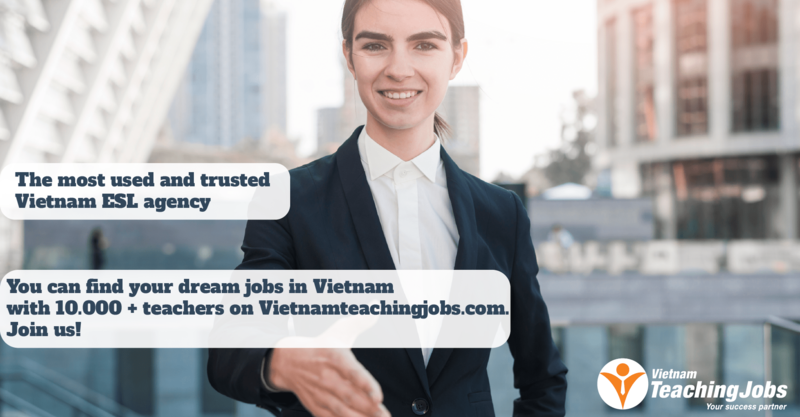 [Immediately in Viet Nam] English teachers for Public Schools (Bắc Giang - Hanoi City) from Jan to May 2019. posted 7 months ago. 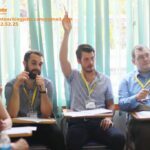 Native English Teachers in Vung Tau posted over 2 years ago. 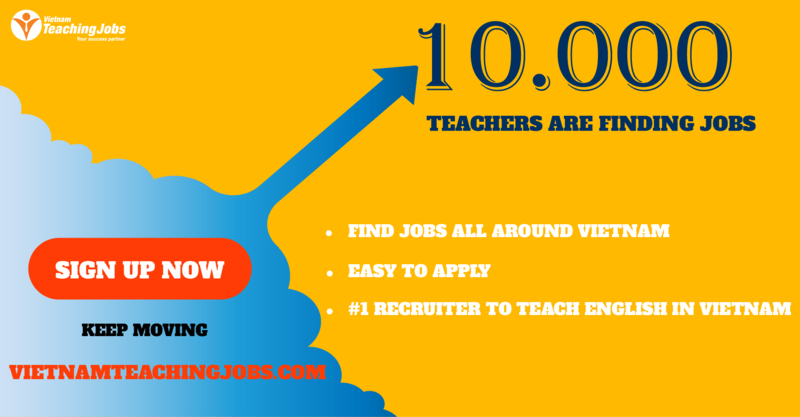 Part-time Teachers Needed in Ho Chi Minh City posted over 2 years ago. Looking for full-time native English teachers for public schools posted over 3 years ago.